A computer hacker exposes corrupt organizations. Is there a better alternative to BlackRose? Is BlackRose really the best app in Action category? Will BlackRose work good on macOS 10.13.4? Introducing Ronja, code name BlackRose: A computer hacker with a penchant for exposing unscrupulous organisations for what they really are. But Ronja gets more than she bargains for when she sets her sights on the notoriously secretive Osiris corporation. The further she digs, the murkier things become...learn the clandestine secrets of Ronja's past in this retro 1st person shooter. Please Note: The commercial version of this application is at 1.0.3 and is available through the Mac App Store via the 'Buy' link above. The demo version -- available through the 'Download Now' link -- is at 1.0.4. 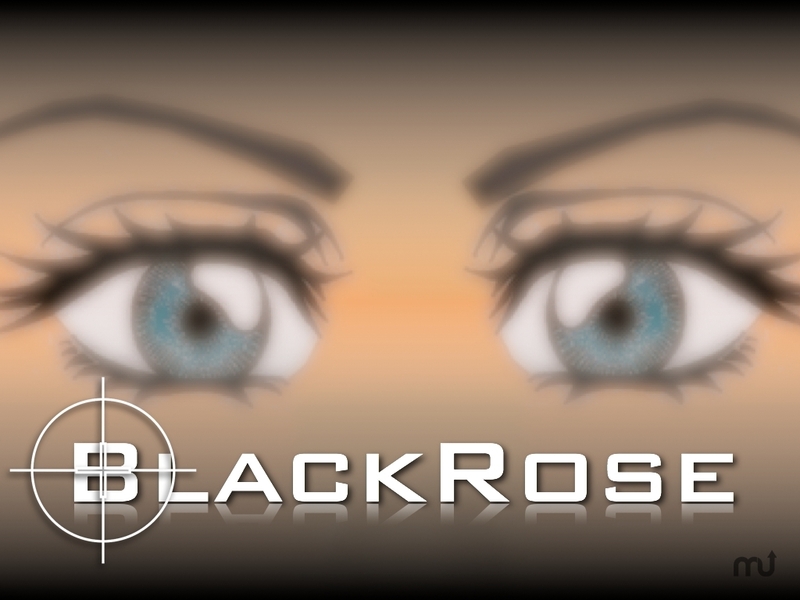 BlackRose needs a rating. Be the first to rate this app and get the discussion started!